We didn’t make it far enough south, but we wish we’d gone to see the beautiful Milford Sounds. Perhaps if we had skipped the disappointing Waitangi Day celebrations we would have had enough time to get all the way south. 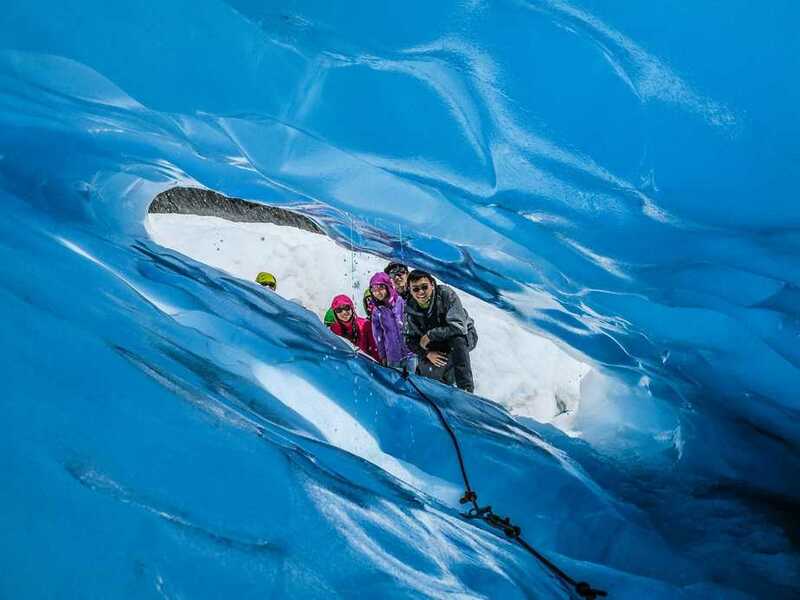 Photo creds to Fox Glacier Guides. The cost of getting a helicopter hike up to the glaciers deterred us, and instead we walked to the base, which is a bit crowded and is not THAT great of a view. Next time, up, up and away we go. By the way, Escape Velocity just did the walk up to both Franz Josef AND Fox Glaciers and said that Franz Josef is ten times better to walk to the face. So, if you are like us, and are skipping the helicopter ride in leiu of walking to the face, go for Franz Josef! Photo thanks to Sailing Amelie. 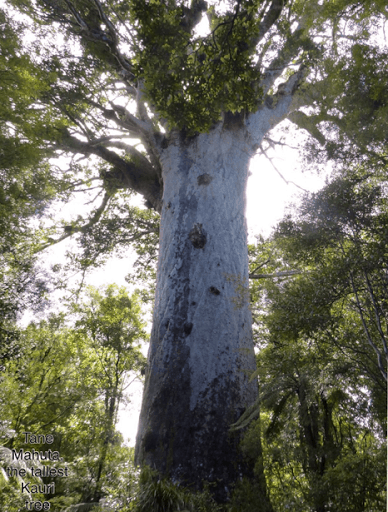 Even though it is only a short drive from Whangarei, we didn’t make it over to see the largest Kauri tree in the world – Tāne Mahuta. The tree is estimated to be between 1,250 – 2,500 years old. 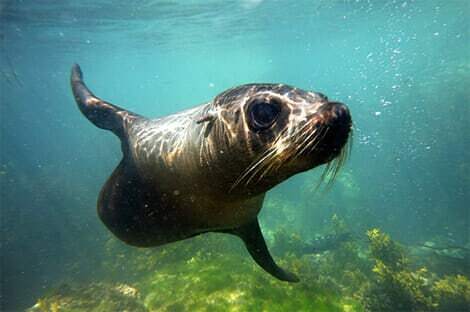 Photo thanks to Seal Swim Kaikoura. Due to earthquake damage, the road from Kaikoura to Picton is closed, so we made the decision to skip Kaikoura to avoid the five hours of driving. We wish we hadn’t, as the town sounds lovely, but I would especially love to swim with the seals someday! Seal Swim Kaikoura looks like a fantastic operation. Photo creds to Dive! Tutukaka. 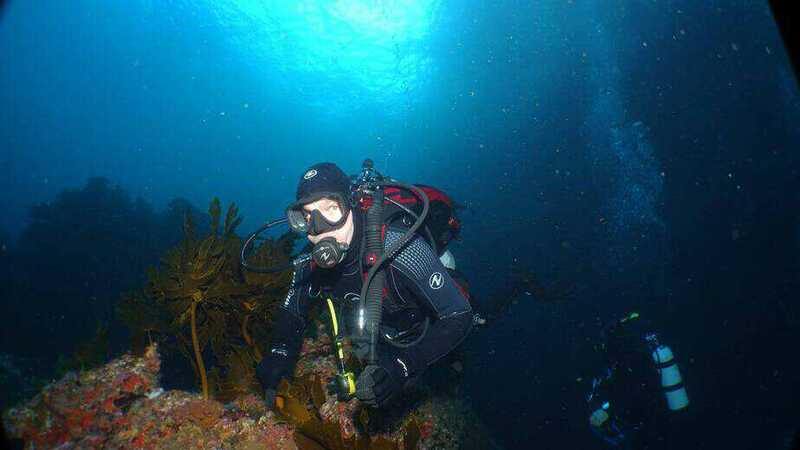 The number one regret I have is not diving Poor Knights Island with Dive! Tutukaka. In March, stingrays congregate to breed at the islands, and divers with Dive! Tutukaka have even seen Mola Molas!!! 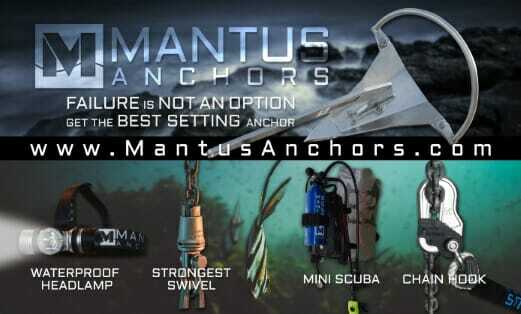 I had liked their facebook page and was constantly amazed by the stuff they post – they clearly have a great team and some amazing underwater photographers. We didn’t even make it down to Queenstown on the South Island. Queenstown is known as the adventure capital and is full of interesting things to do. Who knows next time we will be in New Zealand, but I hope we have the time to do these things! AND coming sailing on Wildwood in Lyttelton Harbour with us! It’s spelt Kauri Tree.Just saying. Ah thanks! I spelled it right the second time but not the first…will fix. Don’t have regrets. You will go back one day.